So far Millers has created 28 blog entries. Insulation plays a big part in your home’s energy efficiency as well as your household’s comfort. 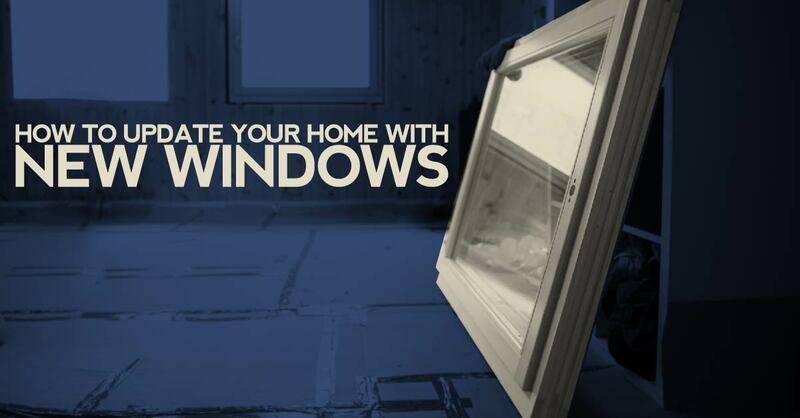 Insulating windows and doors securely is a major key to energy efficiency.